After all these Steam Awards now we can choose a good game by not wasting any times. These Awards were revealed only after a month of voting by steam community. 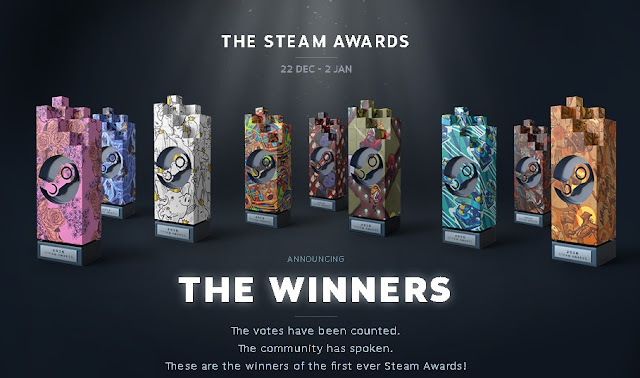 You can visit Steam official website for the Steam Awards winner contender HERE.